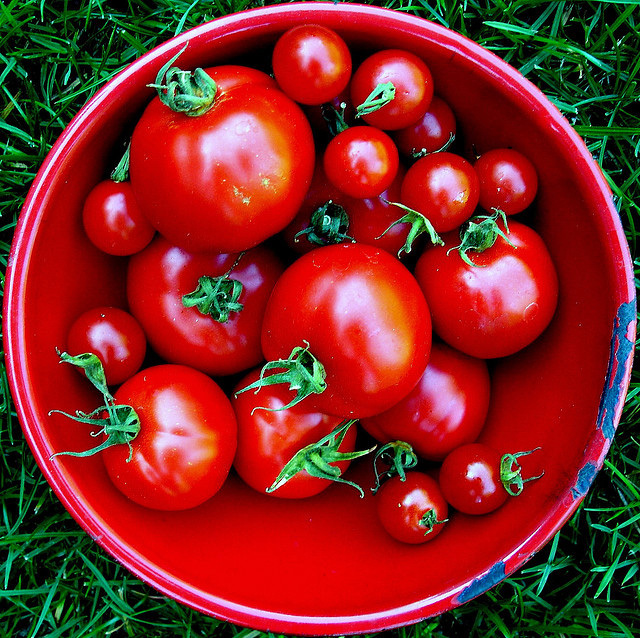 Tomatoes: photo by Ajith Kumar / Ajith_chatie on Flickr (use permitted with attribution). 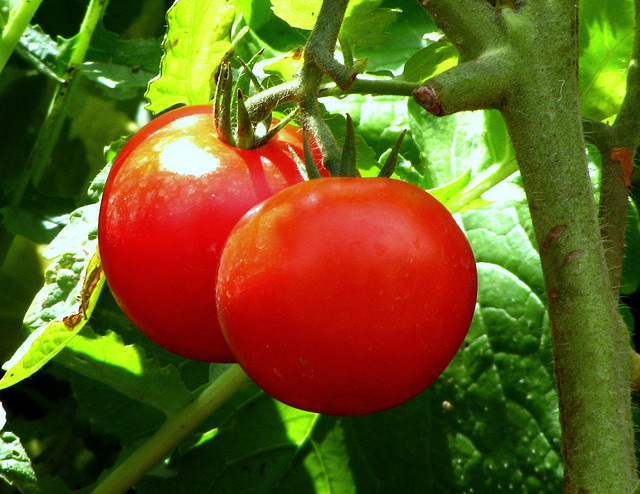 A member of the nightshade family, the delicious, nutritious tomato is native to the Americas, originating in Peru. Ohio and Arkansas also recognize the tomato as a state symbol. Fresh-picked tomatoes; photo by jacki-dee on Flickr (noncommercial use permitted with attribution / no derivative works). Video of Where is the Tomato From?